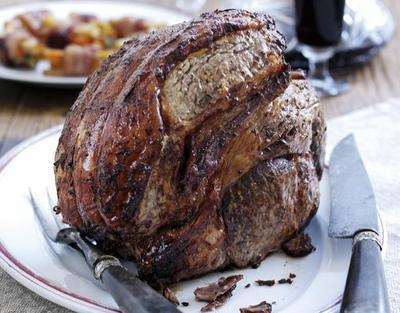 A boned and rolled rib of our 21 day matured beef - perfect for roasting! Thought by many to be the most flavoursome of the roasting joints, the rib is a delicious joint for a special occasion. Marbled with fat, the joint stays tender and tasty during cooking and this boned and rolled joint is easy to carve too. 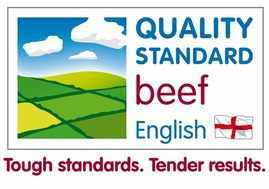 All our beef is English Quality Standard meat and is hung for at least 21 days so it is succulent and very tasty.